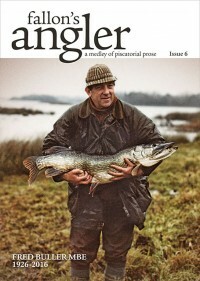 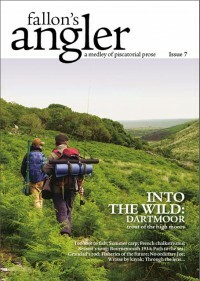 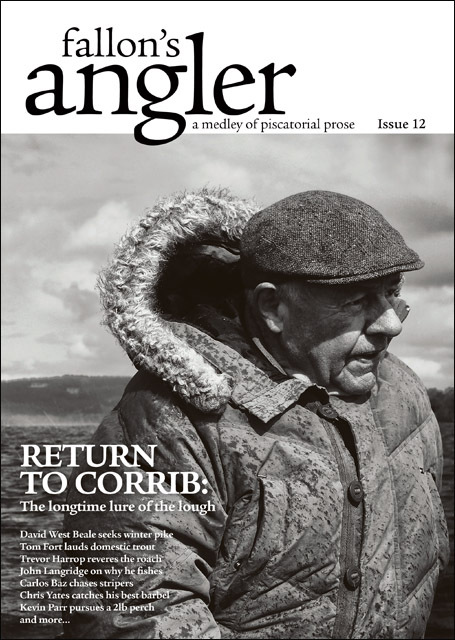 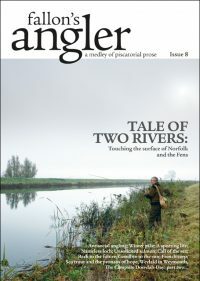 The magazine for long-form angling writing. Also including five new contributors: Simon Tarpey, John Langridge, Tony Carmody, Trevor Harrop and David West Beale, as well as Tom Fort, Carlos Baz, Jack Perks, Chris Yates, John Andrews, Bruno Vincent, Kevin Parr, Dexter Petley, Dominic Garnett, Nick Fallowfield-Cooper, Garrett Fallon and the General. 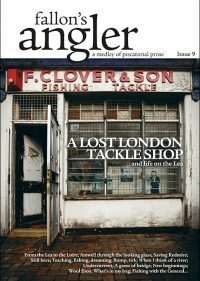 Be the first to review “Fallon’s Angler Issue 12” Click here to cancel reply.